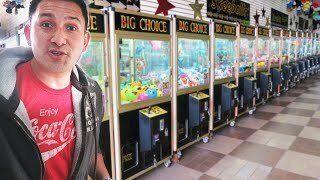 Going for the big Prize on Big Sweet Land!! 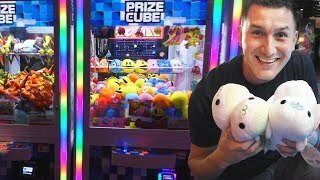 Who wins the 10,000 Tickets?!?!?! 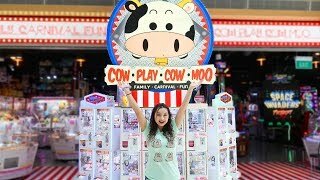 More FUN at Cow Play Cow Moo!!! 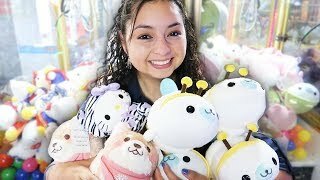 She was so excited about these prizes! 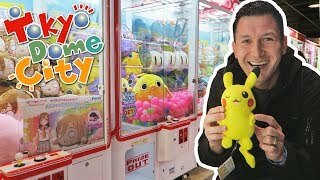 Tokyo Dome City SEGA Arcade Fun! 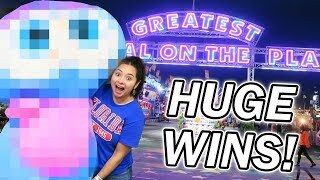 Wow we won so much today! 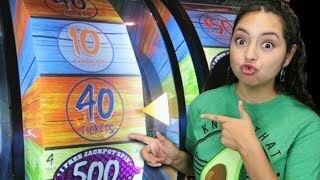 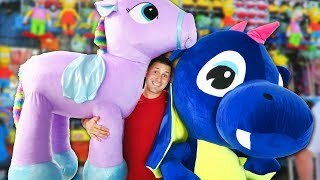 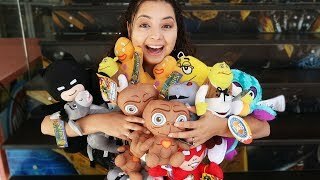 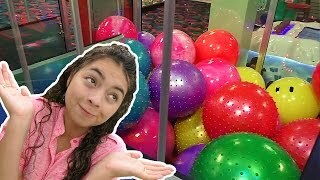 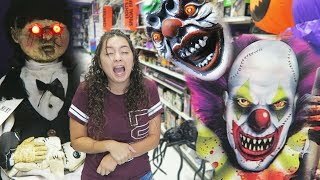 We won BIG at the Florida State Fair Carnival Games! 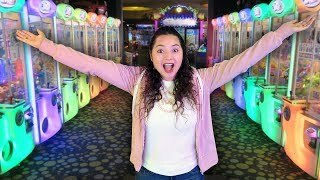 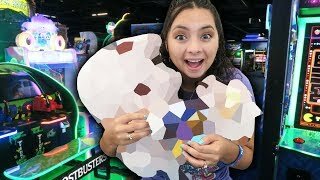 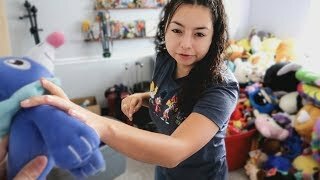 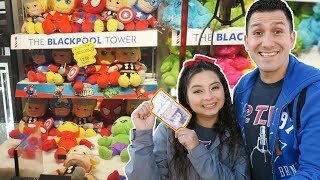 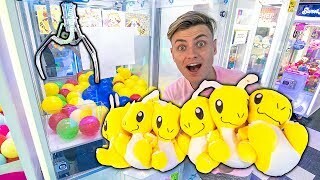 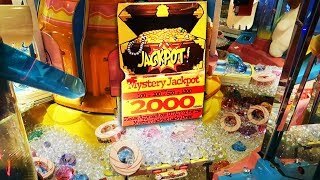 £20 Arcade Claw Machine Challenge! 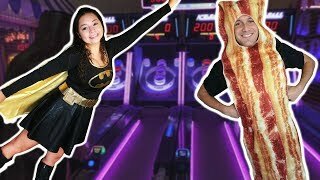 Batgirl and Mr. Bacon at the Arcade for Halloween! 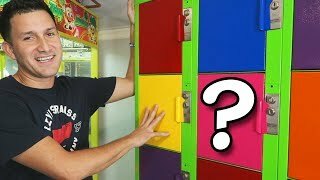 The Mystery Lockers are back! 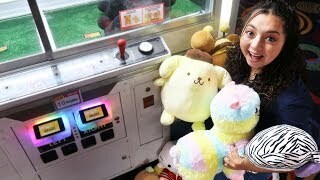 Nonstop WINNING Prizes at Round 1!